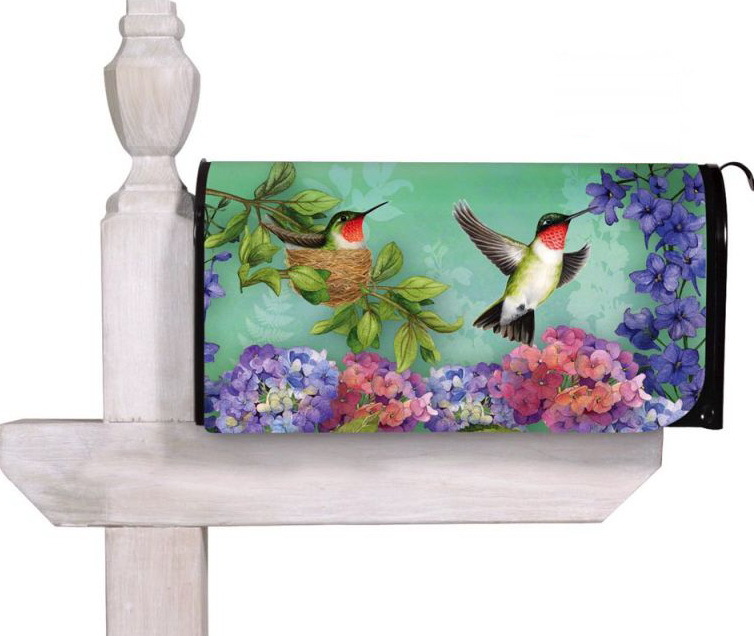 Mailbox Monday was created by The Printed Page. It is the gathering place for readers to share the books that came into their home last week. 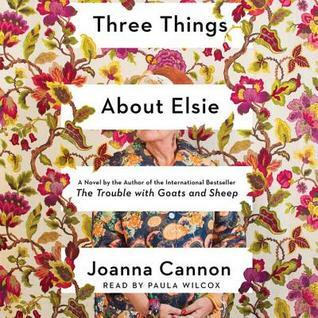 Memorial Day, 1938: New York socialite Lily Dane has just returned with her family to the idyllic oceanfront community of Seaview, Rhode Island, expecting another placid summer season among the familiar traditions and friendships that sustained her after heartbreak. That is, until Greenwalds decide to take up residence in Seaview. 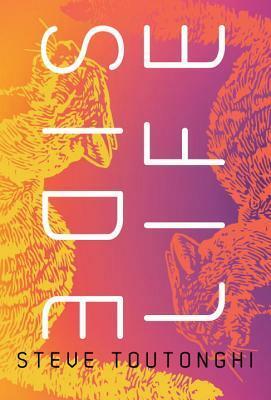 Under the scorching summer sun, the unexpected truth of Budgie and Nick’s marriage bubbles to the surface, and as a cataclysmic hurricane barrels unseen up the Atlantic and into New England, Lily and Nick must confront an emotional cyclone of their own, which will change their worlds forever. After the 1st wave, only darkness remains. After the 2nd, only the lucky escape. And after the 3rd, only the unlucky survive. After the 4th wave, only one rule applies: trust no one. Now, it’s the dawn of the 5th wave, and on a lonely stretch of highway, Cassie runs from Them. The beings who only look human, who roam the countryside killing anyone they see. Who have scattered Earth’s last survivors. 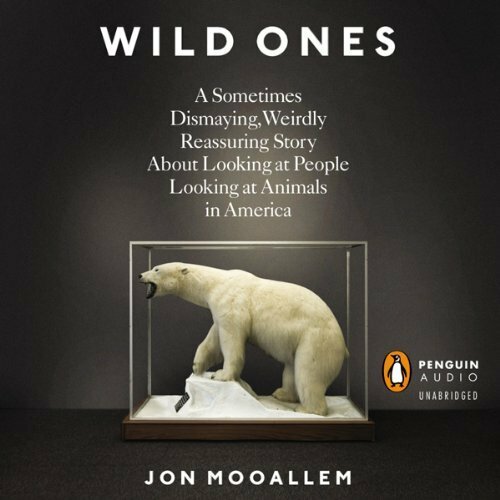 A Sometimes Dismaying, Weirdly Reassuring Story About Looking at People Looking at Animals in America. 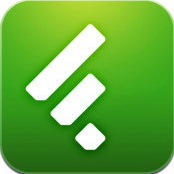 From Kathy at Bermudaonion’s Weblog. Thanks Kathy! 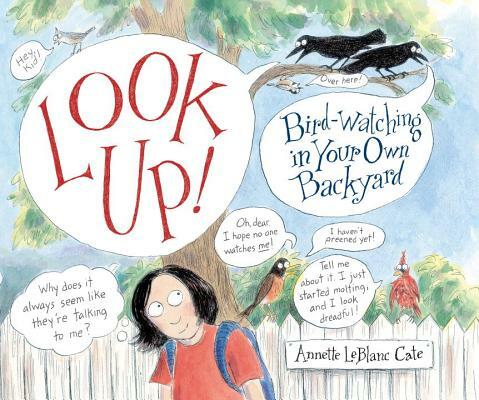 This conversational, humorous introduction to bird-watching encourages kids to get outdoors with a sketchbook and really look around. Quirky full-color illustrations portray dozens of birds chatting about their distinctive characteristics, including color, shape, plumage, and beak and foot types, while tongue-in-cheek cartoons feature banter between birds, characters, and the reader (“Here I am, the noble spruce grouse. In a spruce grove. Eatin’ some spruce. Yep.”). Interactive and enjoyable tips bring an age-old hobby to new life for the next generation of bird-watchers. Look up sounds like a good one since my daughter just loves watching the birds outside the kitchen window at the feeder. I’m looking forward to 100 summers. 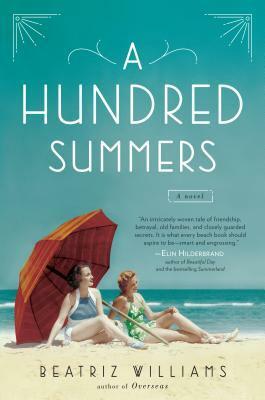 Love the look of A Hundred Summers! A Hundred Summers and Wild Ones catch my eye. Have a great week, Leslie! Fun mailbox! Isn’t Kathy sweet? That was so nice of her… she knows I love birds. Congrats on winning Look Up! Enjoy each of your new books, Leslie! 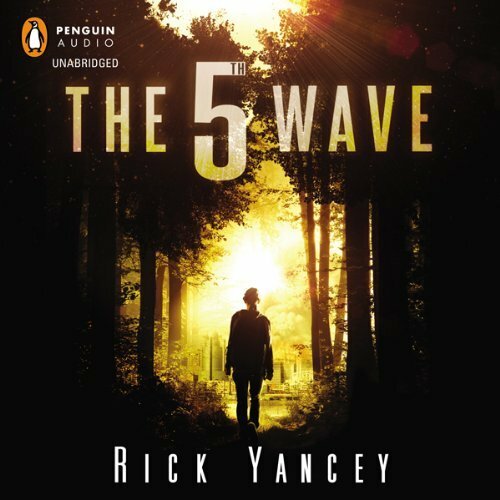 I’ve heard great things about The 5th Wave – I hope the audio’s good too! I know your review of Look Up! will be terrific! I can’t get into audio – maybe some day. I do so like the cover of Hundred Summers. Congratulations on the win. Enjoy them! I love the cover of A Hundred Summers.